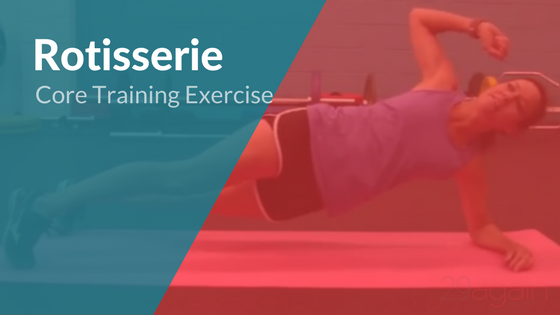 Is This the Best Core Training Exercise? 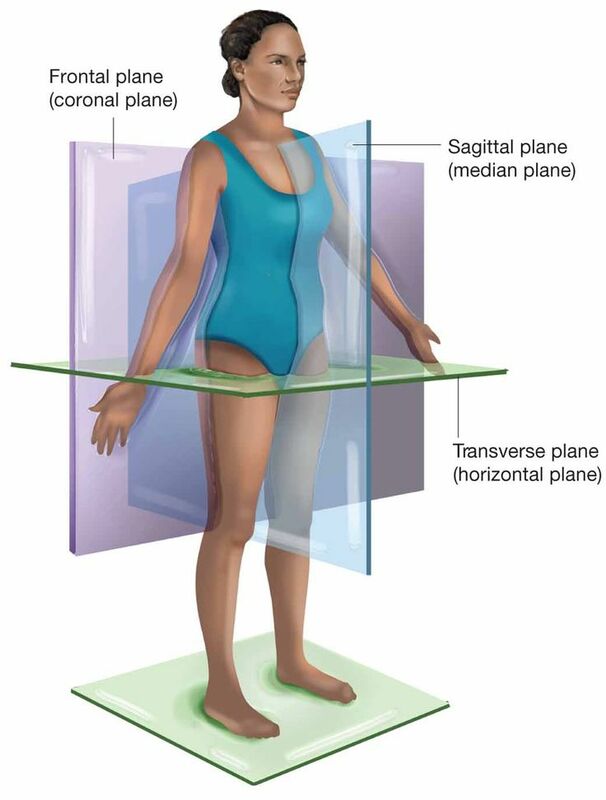 As you should know by now :-) the “3” in my famous 3-4-5 Total Body Fitness System is for the three orthogonal planes – sagittal, frontal and transverse. Your body moves in all three planes of motion — so you want to be sure to exercise in all three planes of motion. It’s basically a combination of front plank and side plank with a crucial, critical, vitally important transition that works your obliques in “anti-rotation” (the whole point of the exercise). Start in the Front Plank position. As you turn into the Side Plank position, move your hips and shoulders together as a unit. We typically hold each plank (side, front, other side) for about 2 seconds each. About 10-14 total laps (that’s 5-7 to each side) is plenty for you when you focus on maintaining perfect form throughout.